Looking for that perfect necklace to show off your unique style? 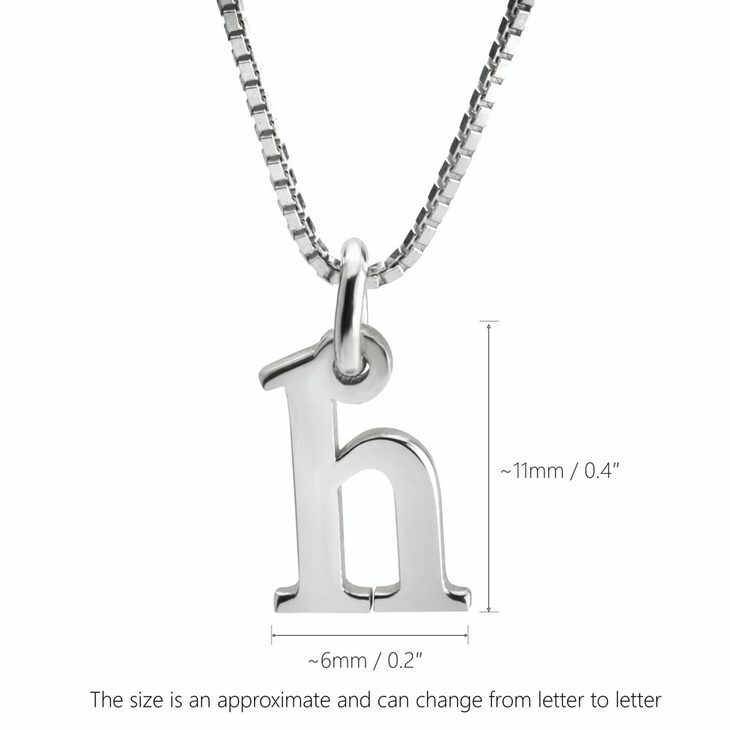 This Small Initial Necklace is sure to capture your heart, with its delicate and one-of-a-kind personalized design. 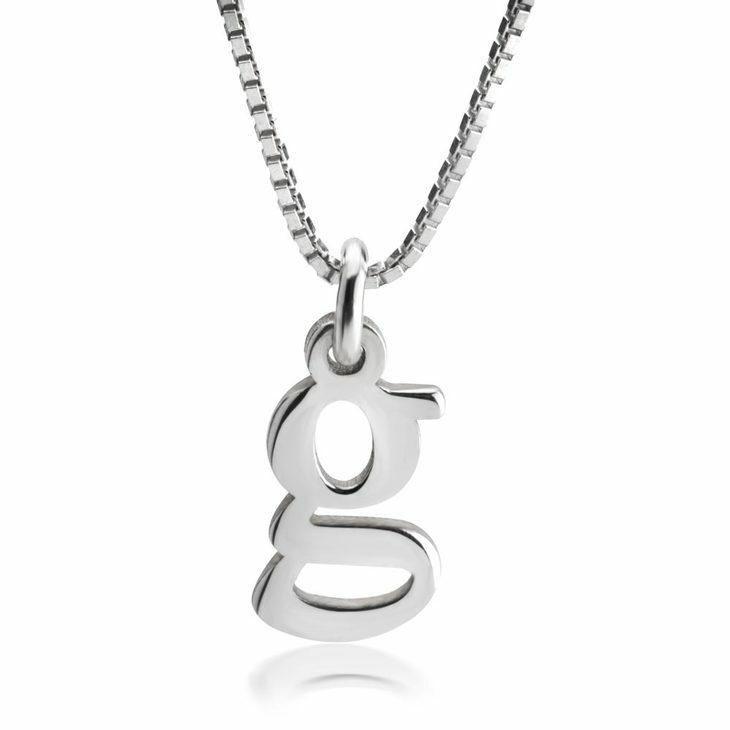 Effortlessly made from your choice of sterling silver, gold, or rose gold, this mini initial pendant necklace is just what you've been looking for. Perfect to layer with bar necklaces or other dainty personalized necklaces, or as a dainty statement by itself, you can wear your initial or a loved one's. Order Now! 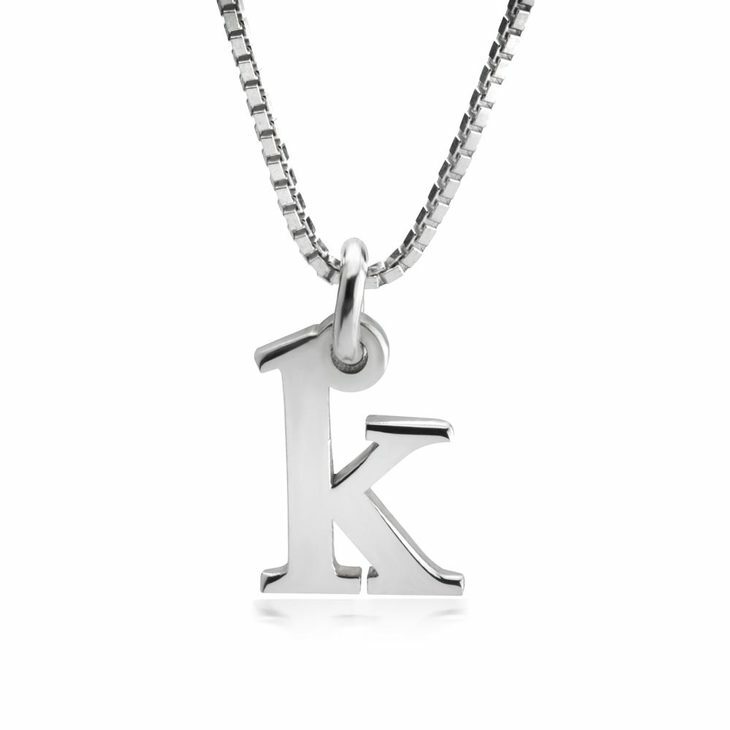 *The Initial is a lowercase letter. It’s my boyfriends inital and I never ever take it off ‘ it was a little bit smaller than I expected but I’m still in love with it ! Very good quality ! I’ll sure be ordering again ! Small and simple necklace that’s perfect for the effortless everyday look. I love my necklace. Perfect for me I will be getting one for my goddaughter too. I love the quality and durability of your products! I've had mine well over a year now and doing could care I thought it would have been broken by now! Noooope! It's still shiny and new looking ♡ so I bought one for each of my bridesmaids ♡ they're going to love them!! I gave several of these necklaces and all who received them were very excited & are wearing them proudly. I’m very pleased with the way they looked & quality of the product.